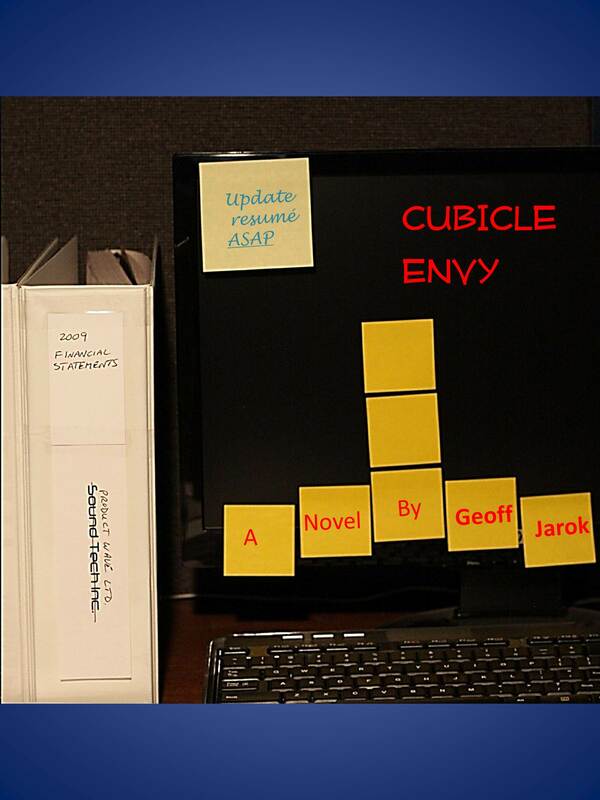 I’m proud to report that after a year of hanging out in my cube, the novel, Cubicle Envy, is finalized! You can pick it up for $2.99 at all of the major ebook retailers. I’m an accountant and I love working in an office. You never know what’s going to happen next. Some of those fun elements I’ve got a chance to joke about in the blog and it has been fun. I appreciate you taking a coffee break with me. There’s no doubt, though, that sometimes our laughter comes from frustration. The novel is a reflection of the frustration many of us were feeling during the economic downturn. The main characters decide to defraud their company to give all employees a much needed bonus. Though their motives may have almost have been noble, their methods only serve to make things worse. I’ve been fortunate to get the perspective of the cube dweller, but also understand the frustrations of middle management and the big picture decisions of upper management. That full view is one of the things that sets this book apart a bit from some of the other office satires that often focus mainly on the staffers’ concerns. I was able to take a serious topic like fraud and add just enough fun anecdotes to keep things rolling. I hope the characters remind you of folks you’ve worked with or encountered along your path. Cubicle Envy came out better than I expected. If you read it, please drop a short review wherever you purchase it. That partnership goes a long way as I’m just a one man marketing crew right now. Thanks again for coming around the blog. Good luck in your cubicle adventures!